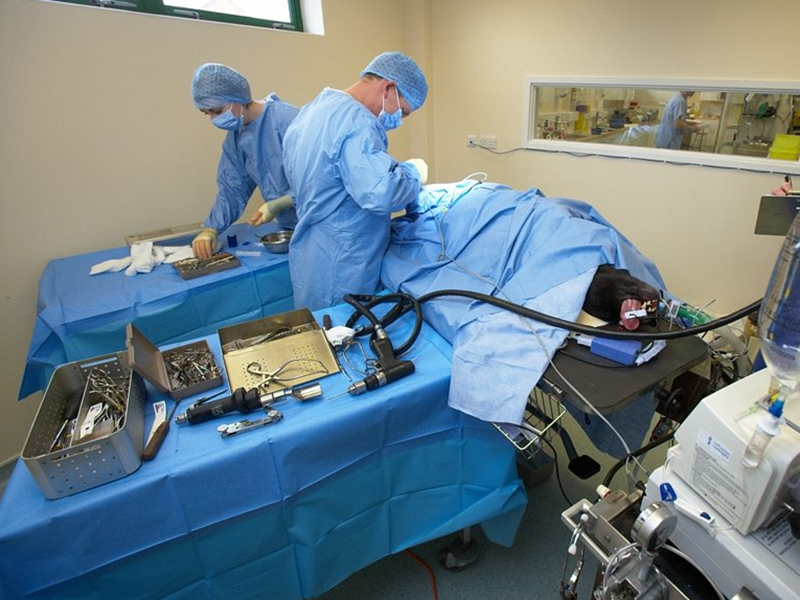 Tom Williams’ interest in veterinary dentistry started when a European Specialist in this discipline visited our hospital and used our facilities to provide training to local vets. 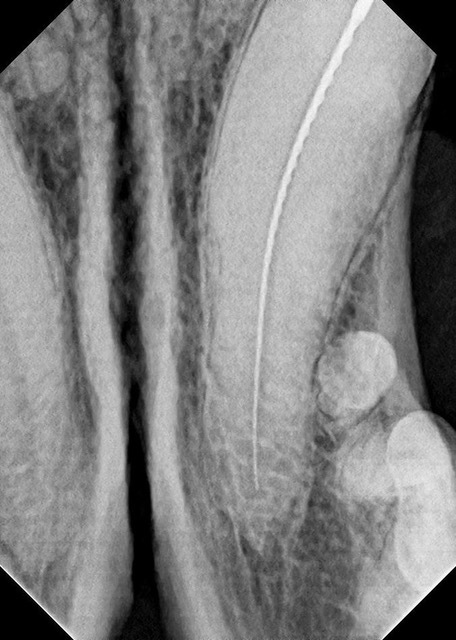 Following this, Tom enjoyed taking on the more challenging dental cases within the Group. This interest then led to a chance trip to Agra, India where he worked in a team of veterinary and human dentists performing root canal treatments on rescued ex-dancing bears. 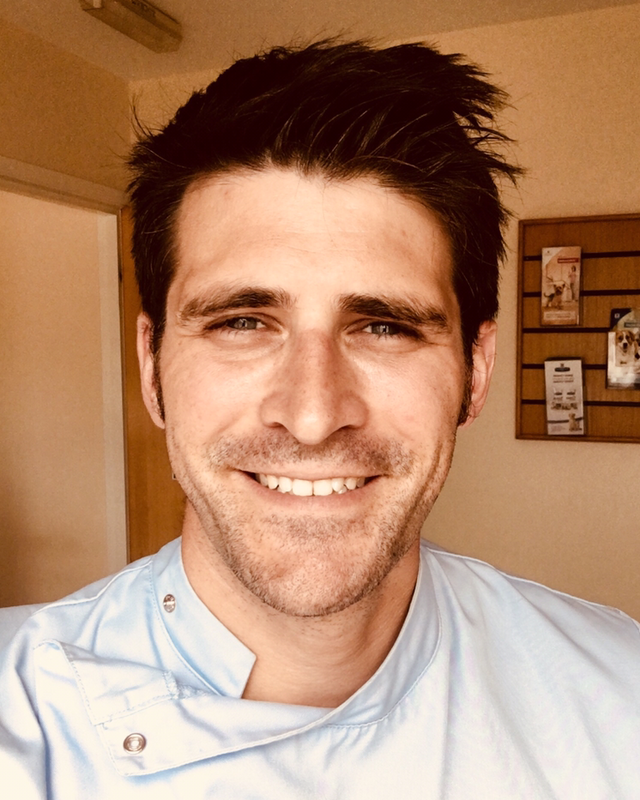 It was an inspirational trip and once home and back at the practice, Tom decided to work towards further qualifications in veterinary dentistry and oral surgery. 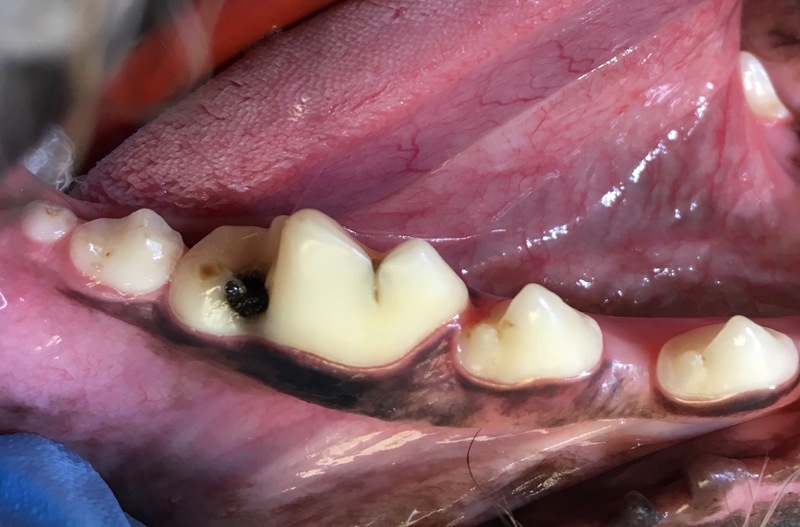 In 2018 Tom passed the Australian and New Zealand College of Veterinary Surgeons’ membership exam that recognised him as a vet that works to a high level of competence in dentistry and oral surgery. 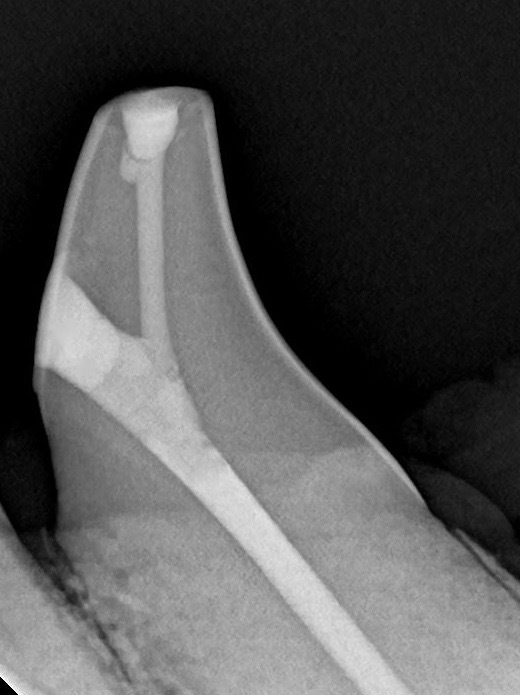 Tom welcomes referral cases in this field. 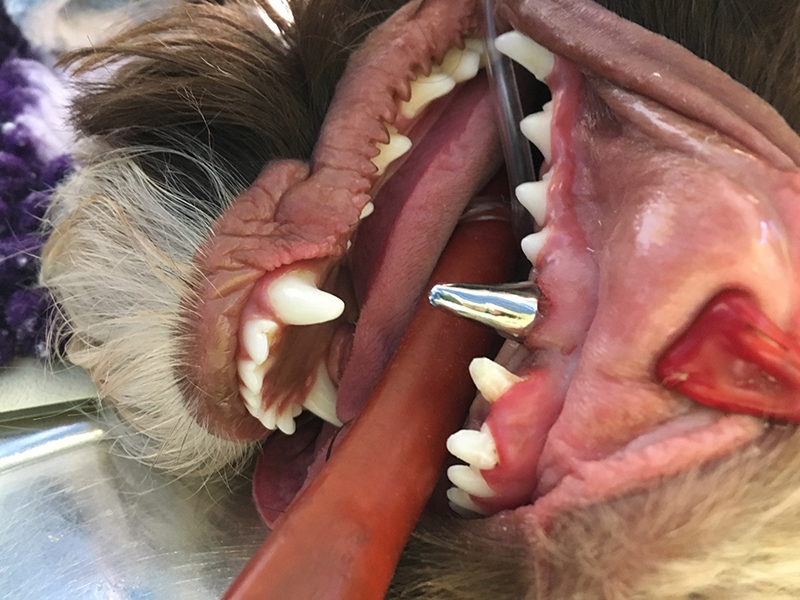 The vet dentistry and pet oral surgery services that Charter Vets offers, provide referral and second treatment for all aspects of dentistry to dog and cat owners in the south west. 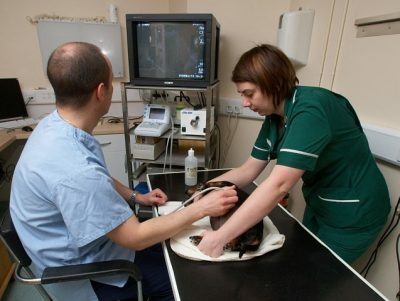 We provide a complete advanced veterinary dental service at our practices across North Devon. 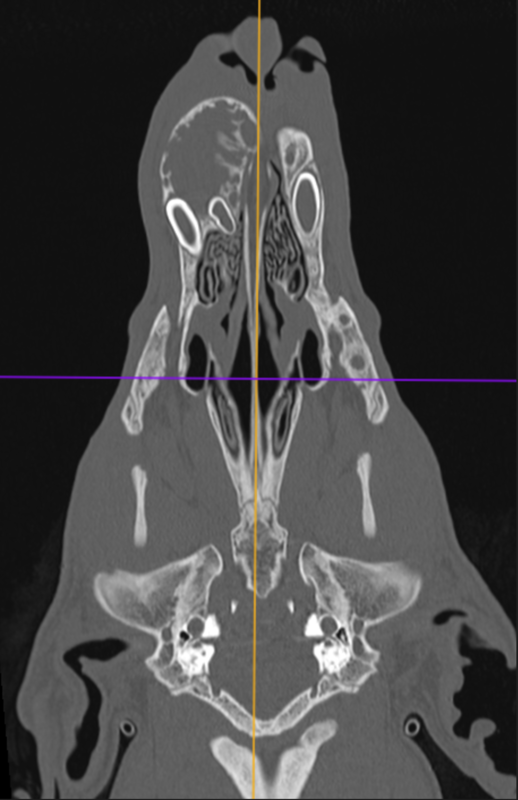 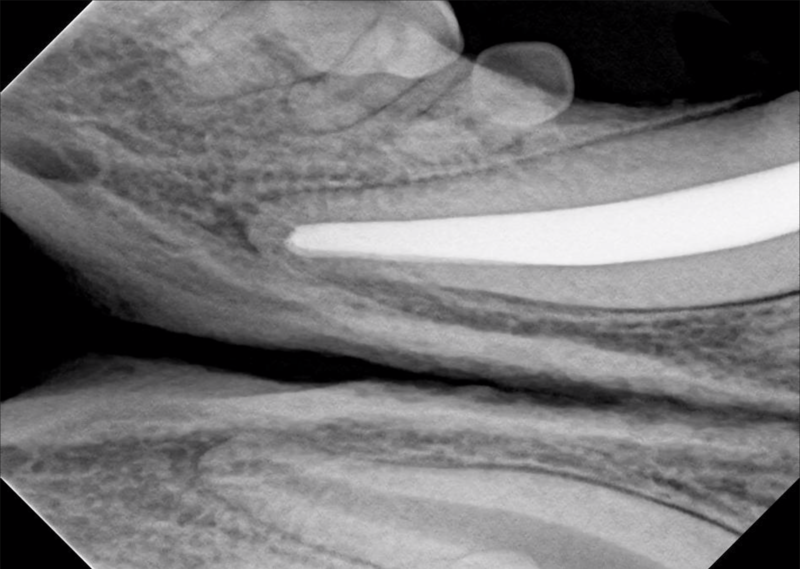 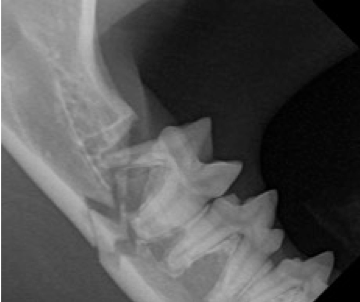 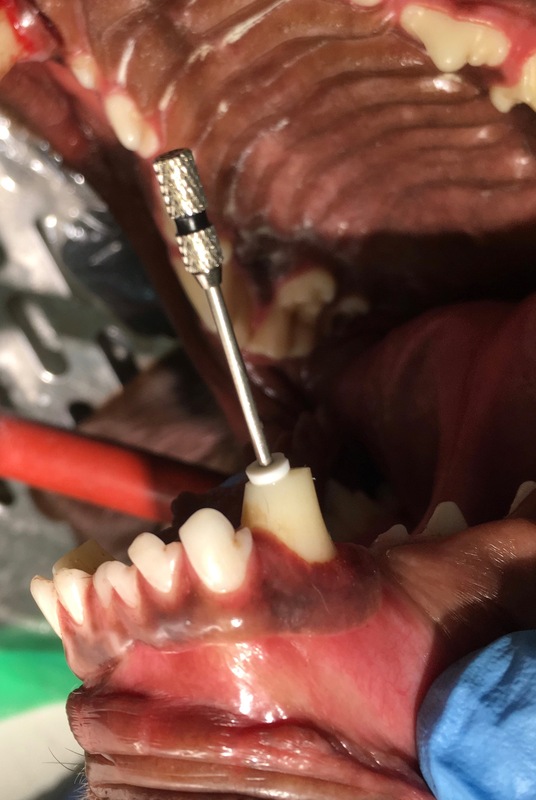 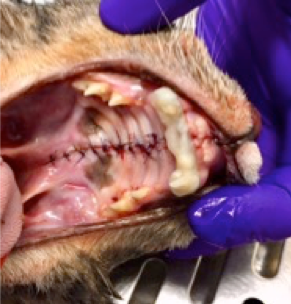 View a recent case study of Brachycephalic Airway surgery undertaken by Tom here. Need to arrange a referral? 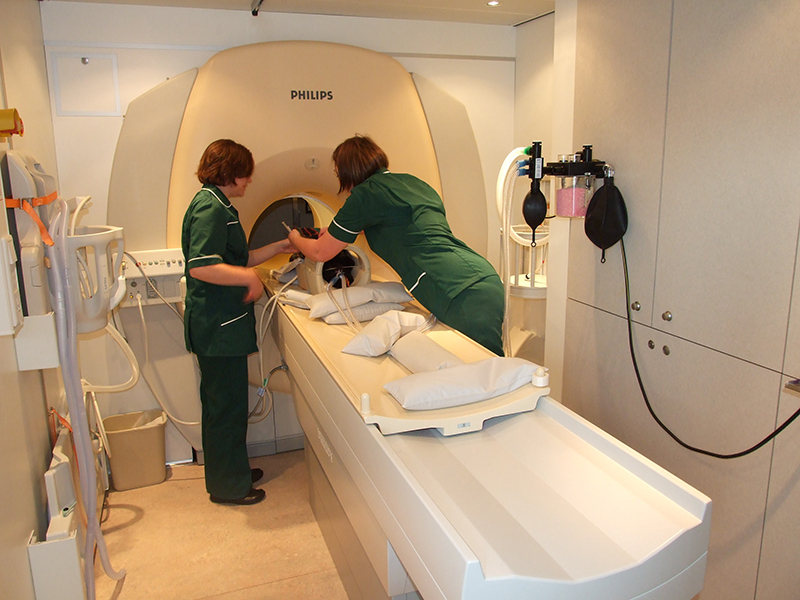 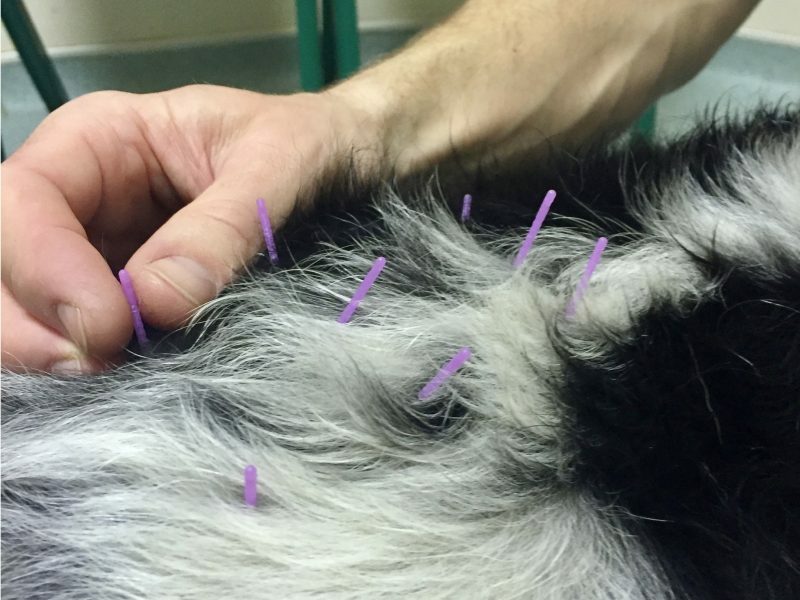 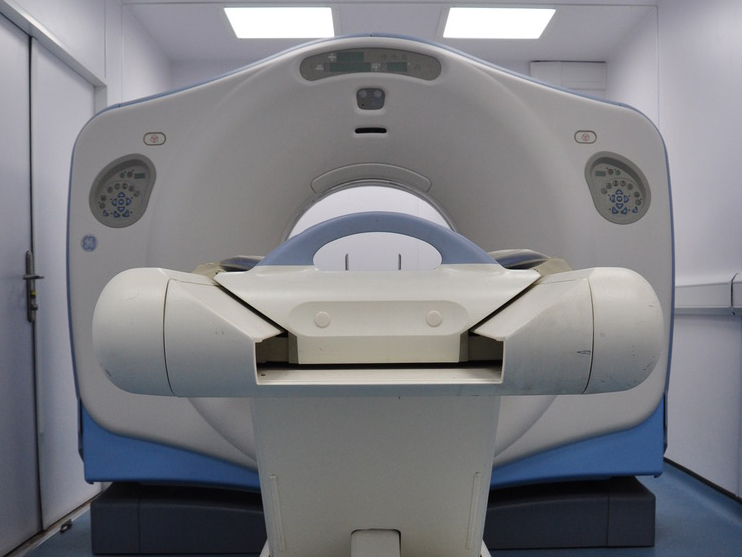 Call us on 01271 371115 or email referrals@chartervets.com with your client contact details, patient details, a prioritised summary of the history, and any supportive imaging, lab work and full clinical notes file. For imaging, original sized jpeg exports are still helpful but dicoms are even better, which can be shared via Dropbox to the above email address.